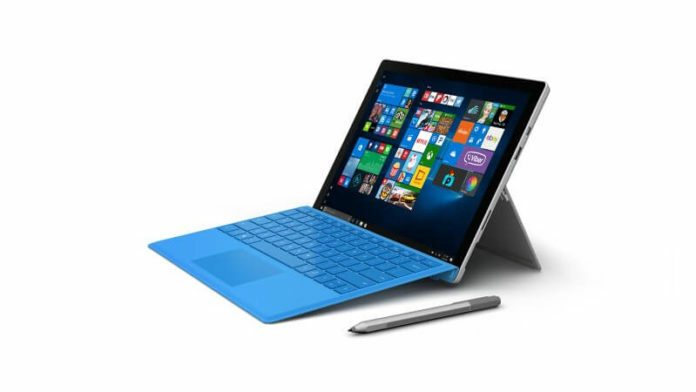 Microsoft is now rolling out a new firmware update for the Surface Pro 4 with improvements and fixes. 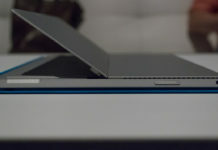 Just a few days ago, Microsoft released the firmware update for the Surface Pro 4 which added support for the new type cover. The latest firmware update adds a new feature to the device. You will notice a slider to adjust the power in the battery indicator. Microsoft hasn’t published the changelog and we are not sure about the changes included in the update. However, you can find the list of drivers updated with this release. Surface driver update for Surface Management Engine. 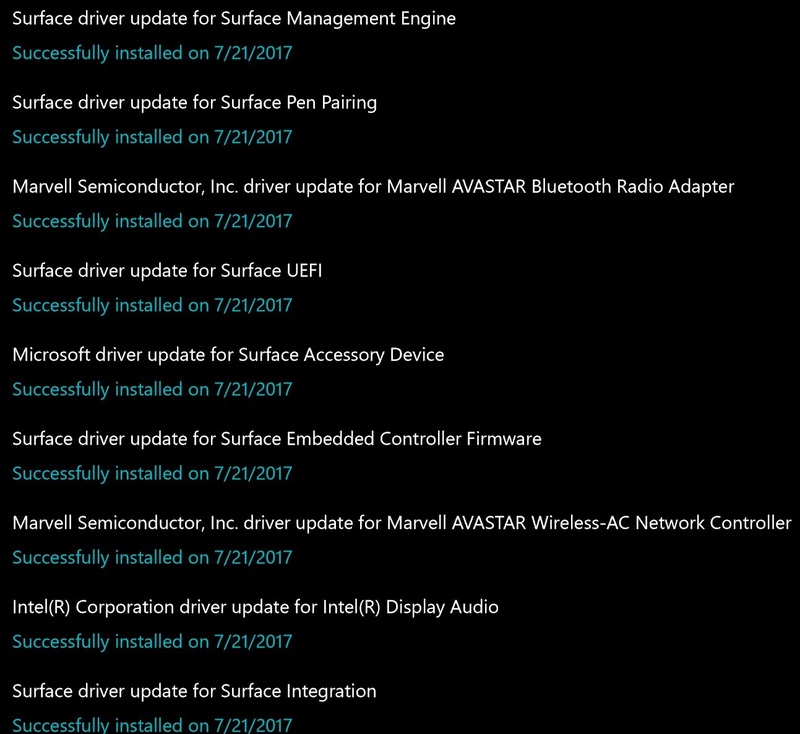 Surface driver update for Surface Embedded Controller Firmware. 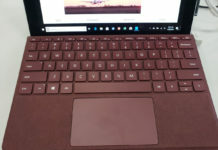 Surface driver update for Surface UEFI. 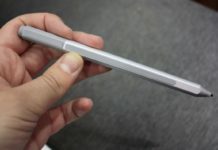 Surface driver update for Surface Pen Pairing. 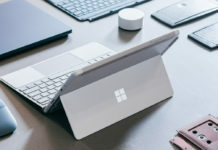 Microsoft driver update for Surface Accessory Device. Marvell Semiconductor, Inc. driver update for Marvell AVASTAR Bluetooth Radio Adapter. Intel Corporation driver update for Intel(R) HD Graphics 520. Marvell Semiconductor, Inc. driver update for Marvell AVASTAR Wireless-AC Network Controller. 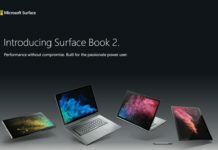 Intel(R) Corporation driver update for Intel(R) Display Audio and Surface driver update for Surface Integration. Microsoft might release the changelog in the coming days. As the update is still rolling out, it may take some hours to reach your device. You can check for updates by navigating to Settings > Updates & Security > Windows Update.